Adidas have thrown a little release party to finish off this week and today unveil their newest silo, Gloro. 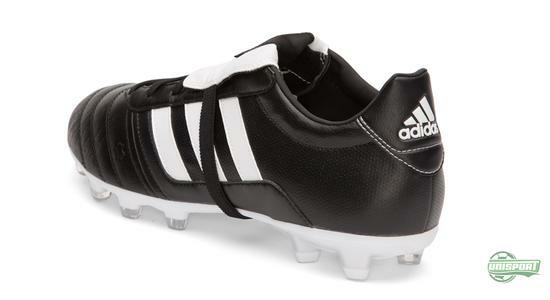 It mixes the very best from the classic Copa Mundial, with the modern elements from the 11Pro and is actually a pretty wicked football boot. Meet the adidas Gloro right here. 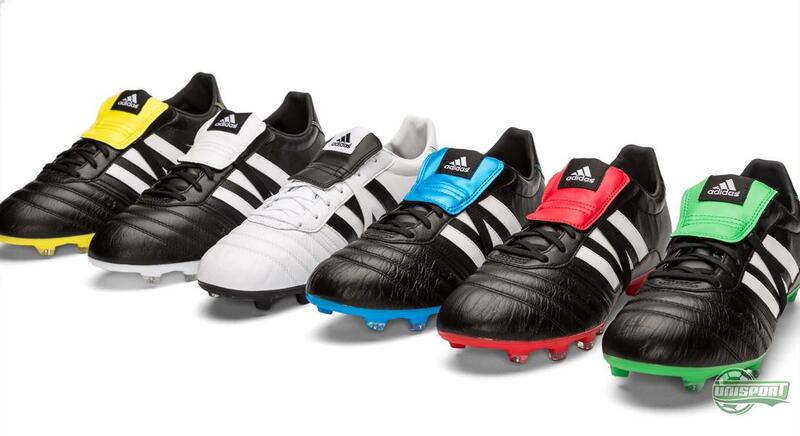 Let’s be honest and say, we can definitely get a little nostalgic, when a new, classic leather boot is unveiled – and that is exactly what the adidas Gloro is. 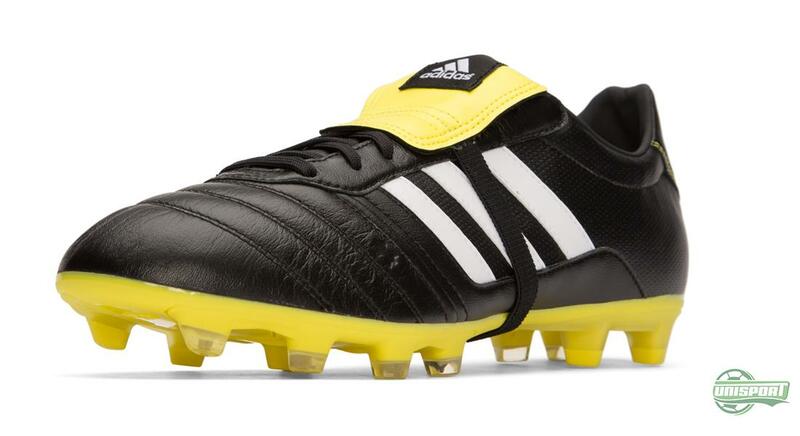 The Germans have really sat down and looked at how you could reinterpret the classic (and indisputably legendary) Copa Mundial, with a modern perspective. 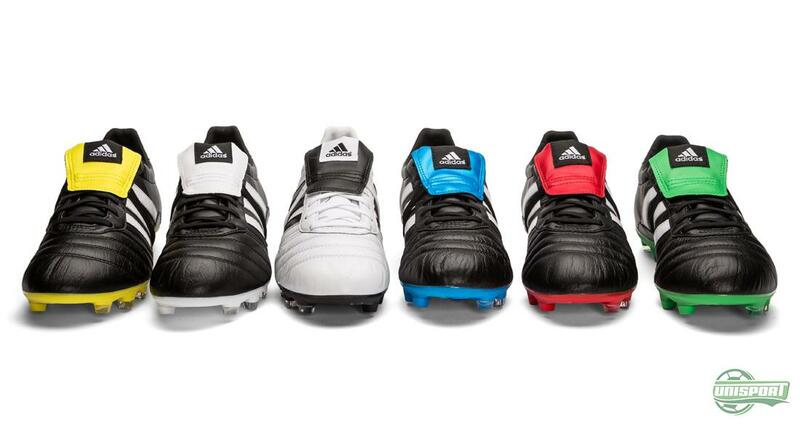 The result is the Gloro, which combines the best from the 11Pro and the Copa Mundial. Spoil your feet and order your adidas Gloro – just 100 euro. Our first hand impression of the Gloro is also very good; it is made with an upper, where the nose is made from a piece of soft and thin kangaroo leather that really leaves you lacking superlatives. 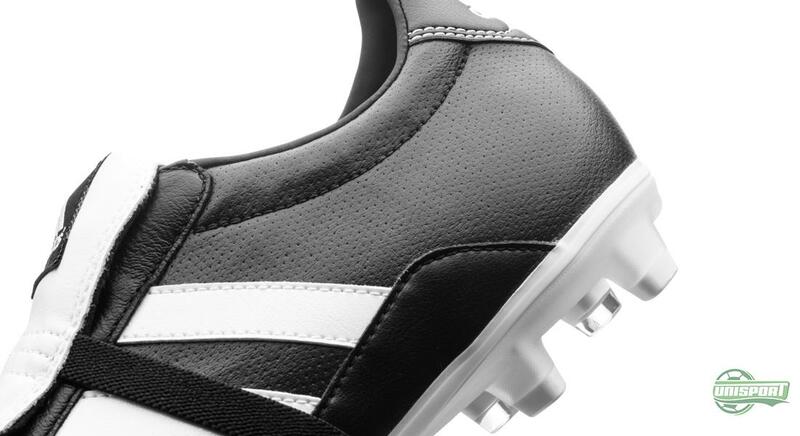 It is actually thinner than on the Copa Mundial and will therefore shape itself to your foot quicker and give nice comfort. The mid foot is made from synthetic leather and is stiffer, so you get the necessary stability and support – but it is definitely the nose of the boot that has us cheering. 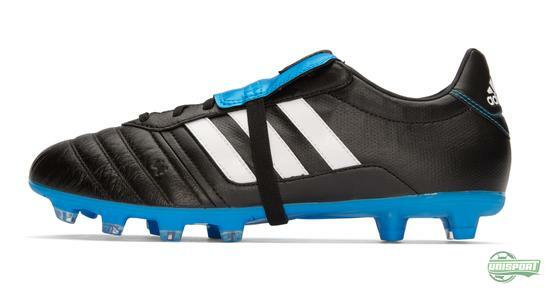 While the upper has a very classic feel, the sole is however as modern as it gets. It is the ComfortFrame-sole taken directly from the 11Pro and with its many Torsion bars and good flexibility it focuses on both comfort and stability – in other words all the classic values, but contained in a high tech sole. The one thing however that has us really going wild is the tongue. 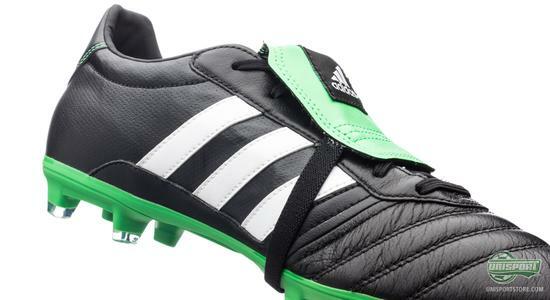 In a time, where the tongue has been removed from practically every football boot, adidas have reintroduced it on the Gloro – even with an old school elastic band. 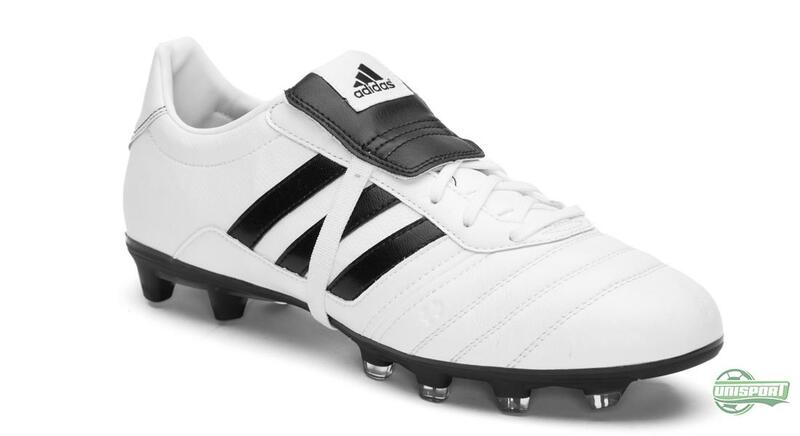 We are several people at the Unisport headquarters, who were almost moved to tears, reminiscing about the good old Predator Pulse. The upsides? A cleaner strike surface and well, it carries a serious swag factor too! 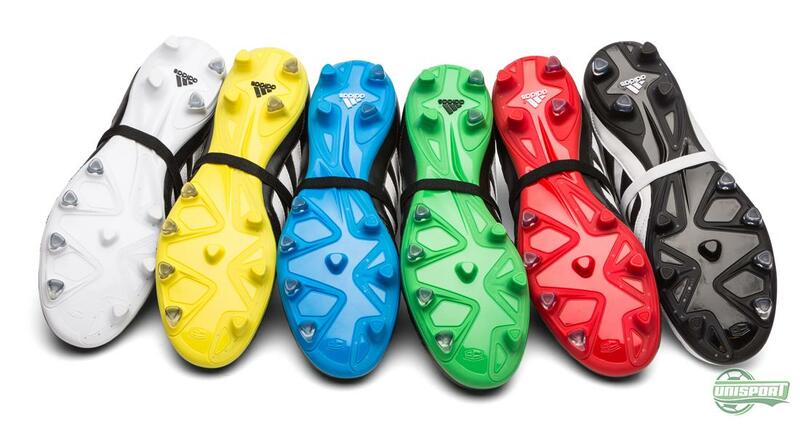 Order your own pair of adidas Gloro right here – just €100. 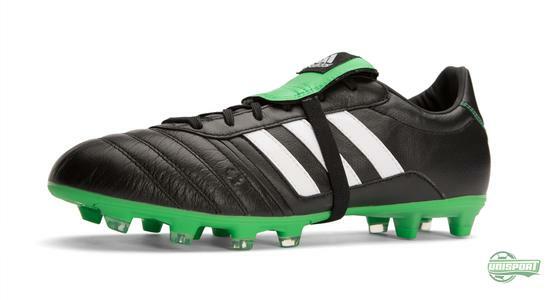 A modern classic that mixes the 11Pro with the Copa Mundial and adds a touch of Predator – that’s the stuff that really sweeps us off our feet and we are looking forward to trying on the Gloro. What do you think? Share your thoughts with us in the box down below, or on Facebook, Twitter and Instagram.